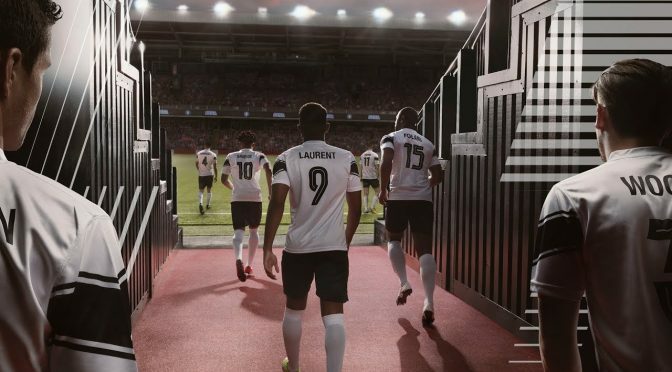 Developer Sports Interactive has been working on the upcoming FIFA game Football Manager 2019 for a while and recently, they announced the release date for the game along with a new debut trailer. The game is set for release on November 2nd for PC, Mac and other portable gadgets such as smartphones. Interestingly, the new Football Manager 2019 will include German sports league DFL Bundesliga for the first time in the history of series. While the developers also confirmed that iconic cover star ‘Manager Man’ who was part of the marketing material since 2005 has parted ways with the company during the recent re-branding efforts. The studio has decided to go fresh in the market with redesigned logos, new features that will bring more comprehensiveness to the game. Those who pre-order the game now will be getting a discount of 10%, while more details will be revealed in September. There was no mention of game’s Nintendo Switch version as of yet, but we cannot rule out the possibility since the Football Manager Touch 2018 was released for Switch back in April this year. The company has confirmed three versions of the game; namely Football Manager 2019, Football Manager 2019 Touch an Football Manager 2019 Mobile for PC, Mac OS, iOS and Android. Stay tuned for more updates!